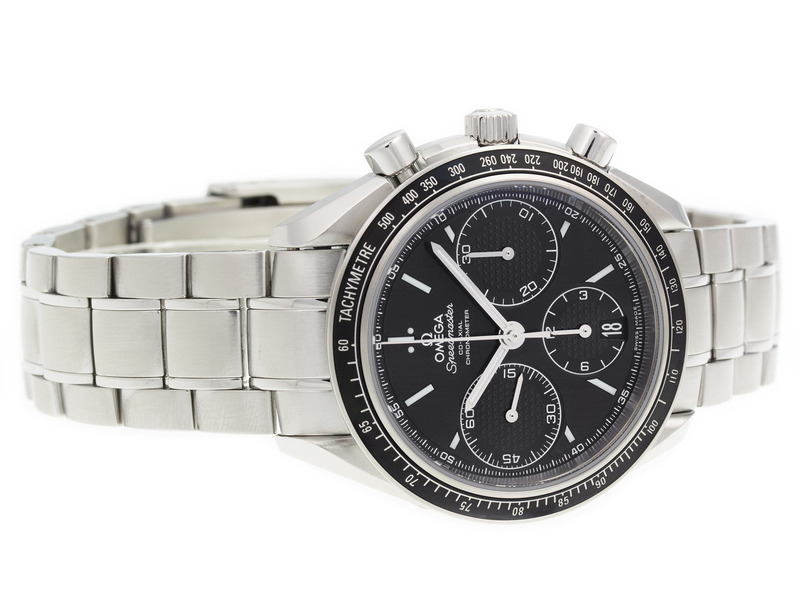 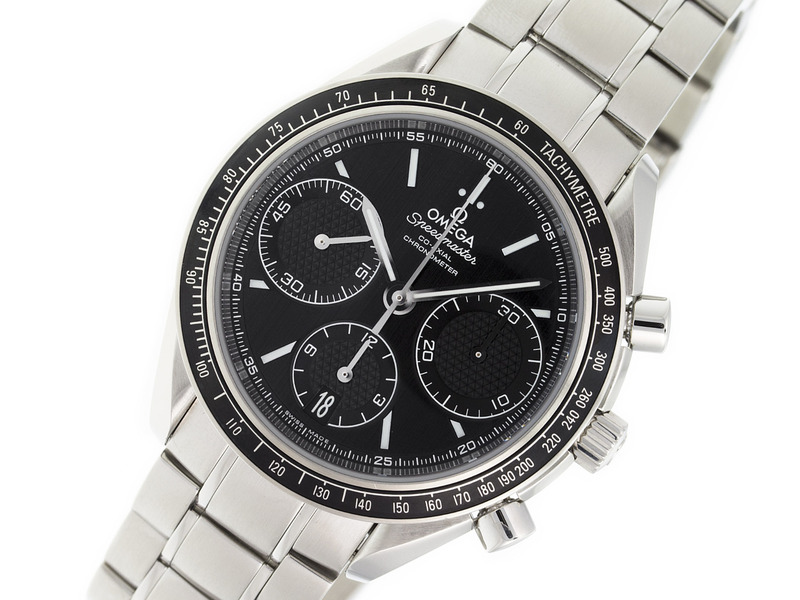 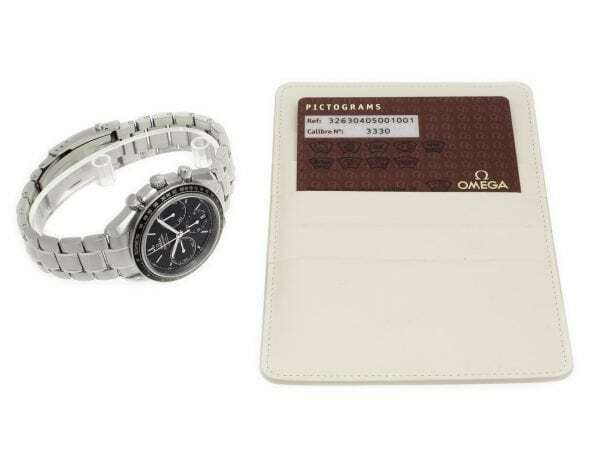 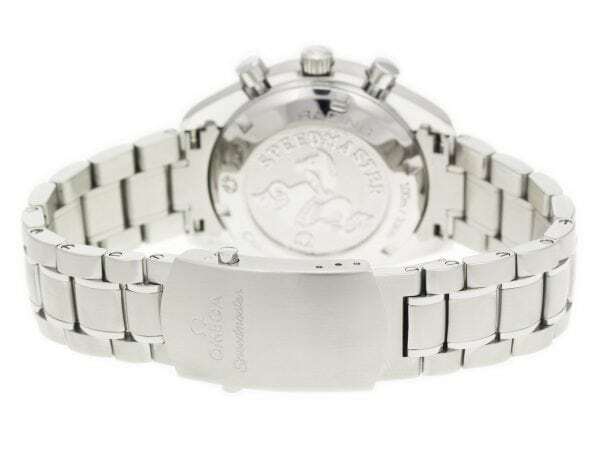 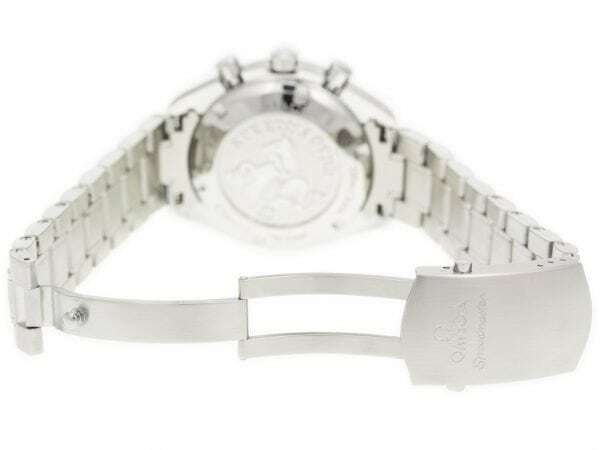 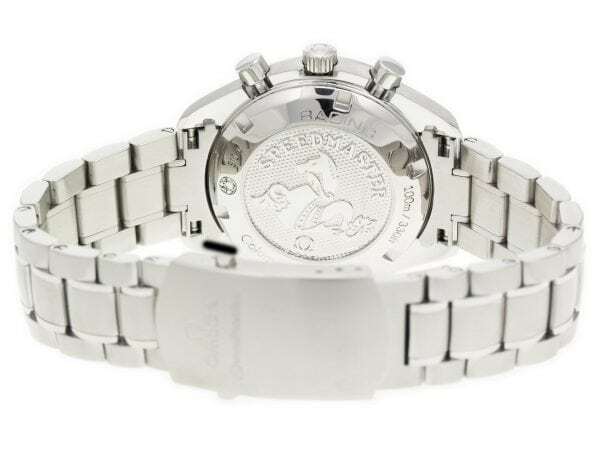 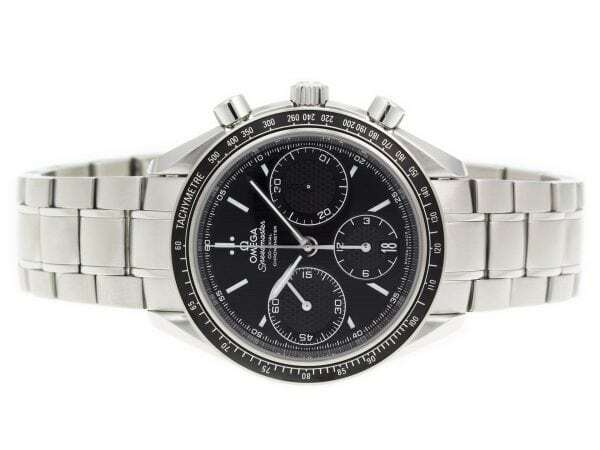 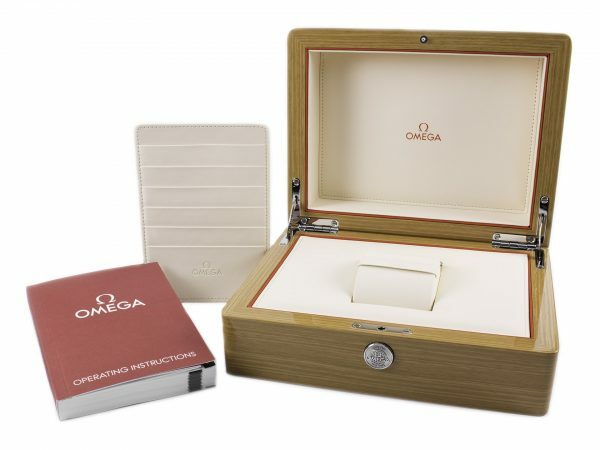 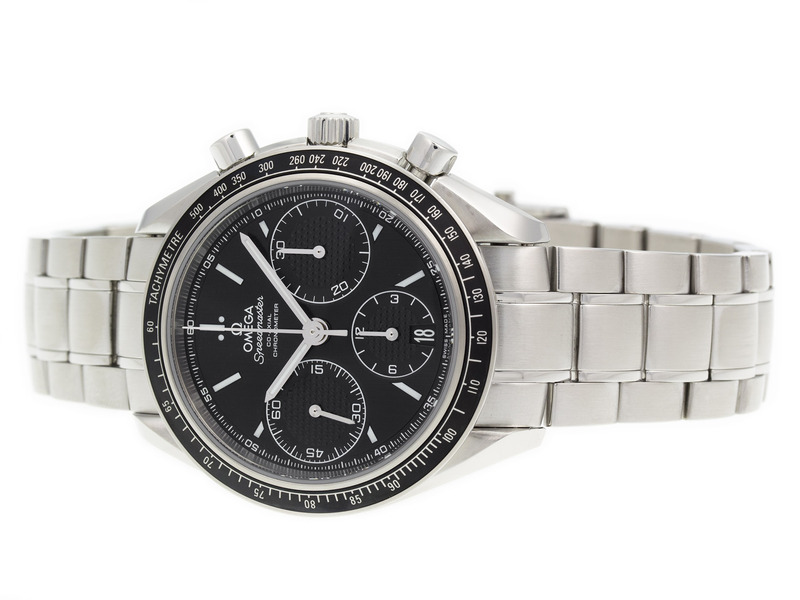 Stainless steel Omega Speedmaster Racing 326.30.40.50.01.001 watch, water resistant to 100m, with chronograph, tachymeter, date, and Stainless Steel Bracelet. 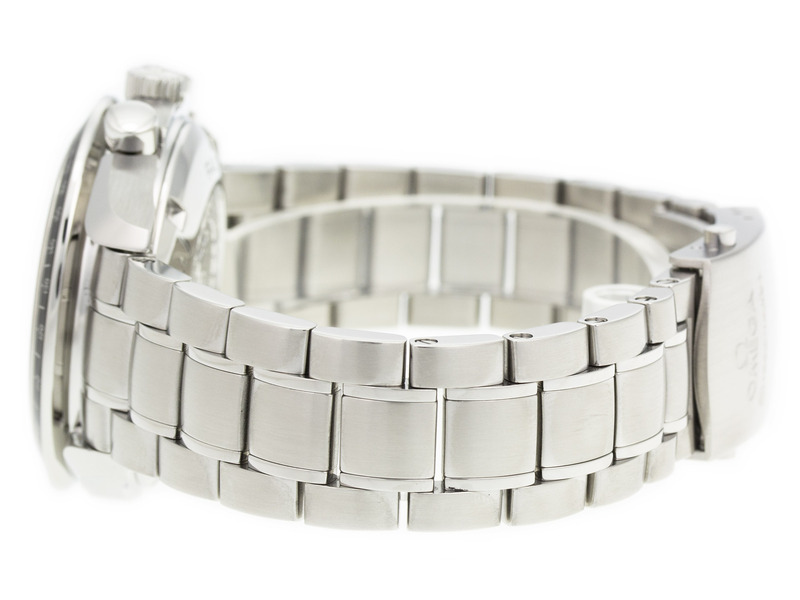 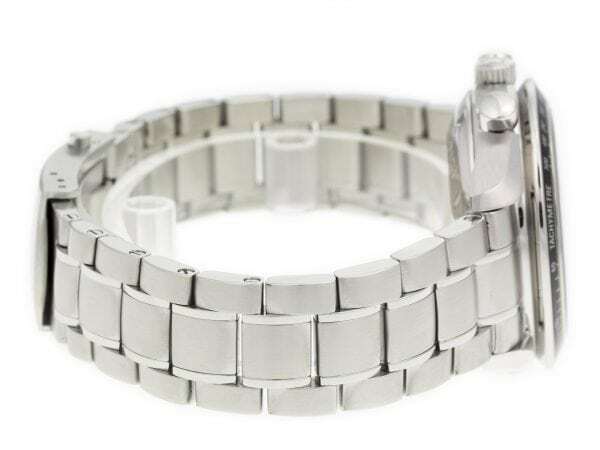 Water Resistant: 100 M / 330 FT Shipping Free Shipping with Insurance Continental US! 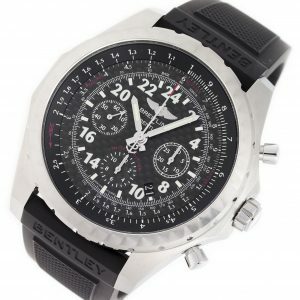 Breitling Superocean Chronograph II A1334102/BA85 automatic watch with black dial, date, chronograph, and bracelet. 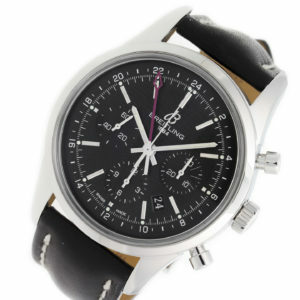 Stainless steel Breitling Transocean Pilot Limited Edition AB045112/BC67 watch, water resistant to 100m, with chronograph and leather strap.